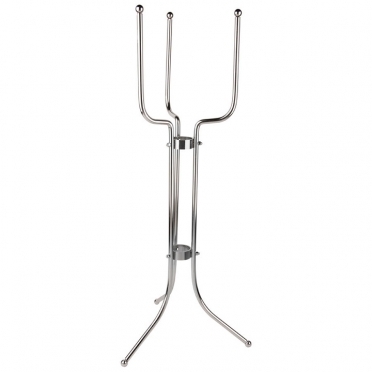 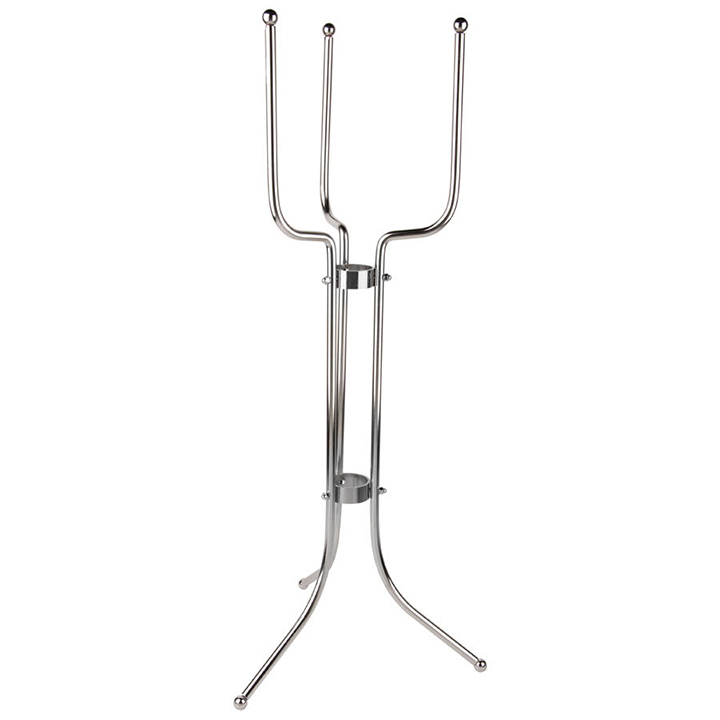 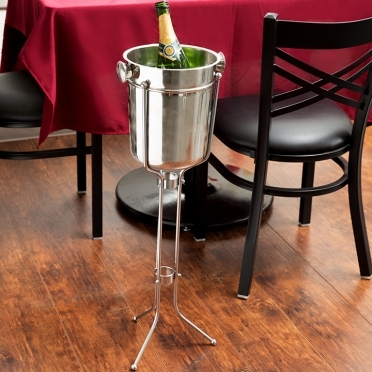 Instead of placing your wine or champagne bottle on the center of your table, you may find our "Ice Bucket Stand" to be more elegant. 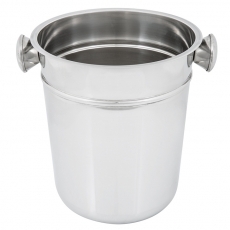 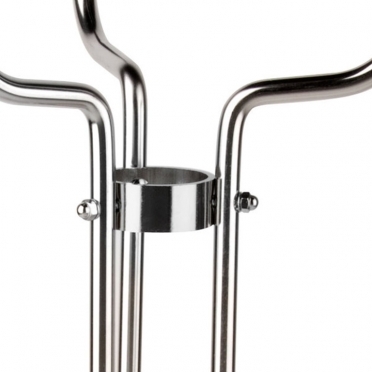 Its design matches perfectly with our "Chrome Ice Bucket," so you will be able to offer your guests a classy display. Thanks to the three-leg base, you will never have to worry about spills or accidents.